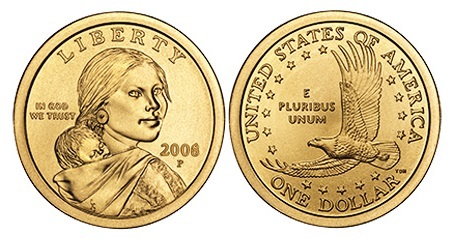 Original design of the 2000 Sacagawea Dollar Coin – It circulated until 2008. The Eagle on the reverse was designed by Thomas D. Rogers. 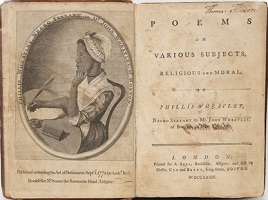 The obverse has not changed and was designed by Gelnna Goodcare. 2009 Design – The first change in design of the reverse side of the coin after its circulation started in 2000. 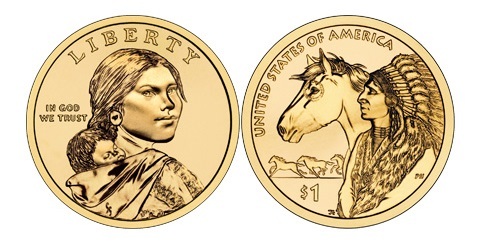 It commemorates the contribution of Native American women to agriculture. The design features a Native American woman planting seeds in a field of corn, beans and squash. 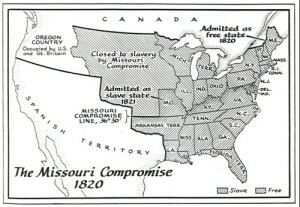 2010 Design – The reverse design features the Hiawatha Belt with five arrows representing the five original Nations. 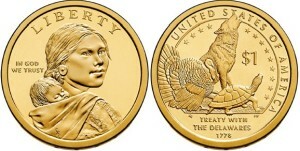 The inscription on coin “HAUDENOSAUNEE, GREAT LAW OF PEACE, UNITED STATES OF AMERICA”. 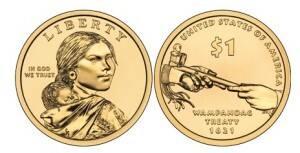 2011 Design – The reverse design depicts the hands of the Supreme Sachem Ousamequin Massasoit and Governor John Carver, symbolically offering the ceremonial peace pipe after the initiation of the first formal written peace alliance between the Wampanoag tribe and European settlers in 1621. 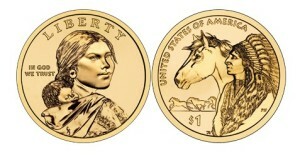 2012 Design – The reverse features a Native American man and horse in profile with horses running in the background, representing the historical spread of the horse. 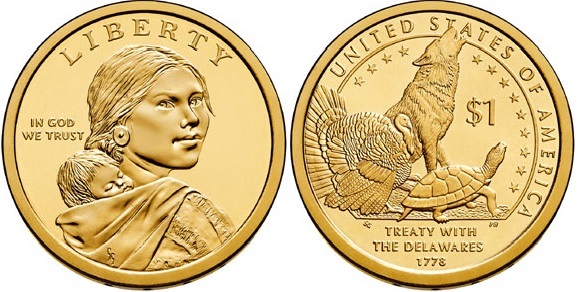 2013 Design – The 2013 design commemorates the Delaware Treaty of 1778. 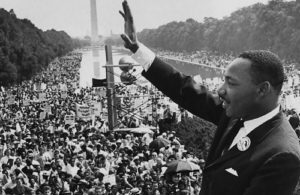 Its reverse design features a turkey, howling wolf and turtle, symbols of the clans of the Delaware Tribe and a ring of 13 stars to represent the Colonies.